The PSHQ Entrepreneur scheduled for August 12th. 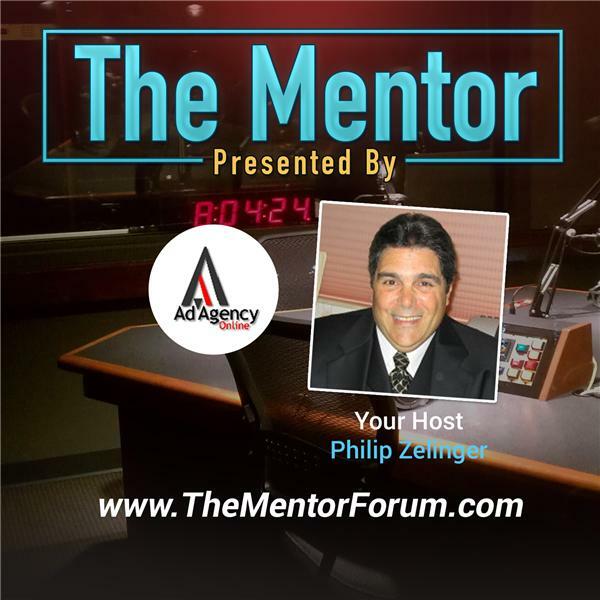 2015 at 12 Noon EST features Co-Hosts Jake Davis and Philip Zelinger interviewing Peter Sperry, the founder of Redpoint Rack, LLC and Co-Founder and visionary behind ProblemSolutionHQ, LLC. Redpoint Rack’s branding line is “Software development meets real life.” They launched 8 software application products in 2015 that targeted real world business problems with efficient technology based solutions. Redpoint Rack spent the last decade working with start-ups and companies and they developed an approach that blends the fast and responsive software development life cycle with proven and robust methodologies. His newest venture with Scott Davis and partners, ProblemSolutionHQ, follows a similar logic with a branding line “Paying it forward one business at a time.” PSHQ is a software company developing “Apps” designed to surface and solve universal business problems. Their initial product launch includes, My Time To Work, Track My Assets, CallTracker and their most robust platform PSHQ Commerce. Jake and Philip will ask Peter to describe each of these groundbreaking business platforms. Peter will also share his secrets for success for entrepreneurs anxious to follow in his footsteps.